As we’ve said, this is the prime time of year to buy and sell your home. Data released by the National Association of Realtors showed that the days on market in April were at an all time low— meaning quick closes— thanks to efficient real estate agents. According to Keeping Current Matters, “the percentage of sellers who have hired real estate agents to sell their homes has increased steadily over the last 20 years.” Luckily, buyers and sellers realize that having a professional in the ring with you can seriously save you. With home prices on the rise and buyer demand strong, sellers are often tempted to sell their homes on their own. 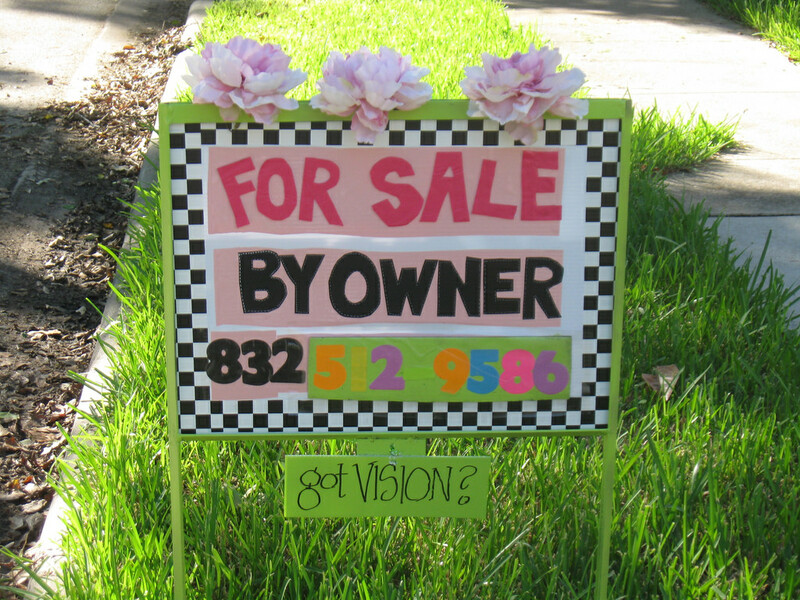 For Sale By Owner homes are listed without using the services of a real estate professional. People rationalize the idea because they believe they will “save” on the fee for the services a real estate agent offers. However, a study by Collateral Analytics reveals that FSBOs don’t actually save, and in some cases may be costing themselves even more, by not listing with an agent. Real estate agents are trained and experienced in negotiation and, in most cases, the seller is not. Listing and selling your home on your own can bring what we like to call “bargain shoppers.” These shoppers will almost take advantage of the lack of experience the seller has. 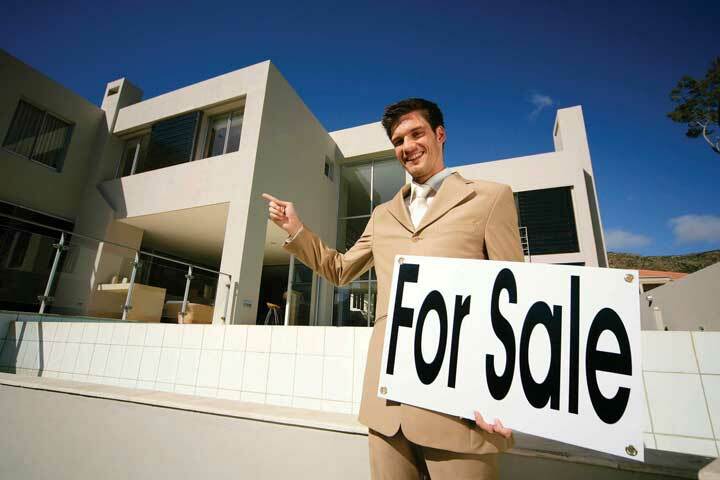 There are buyers who search for sellers who specifically lack in assistance or representation. Without the negotiation skills of an agent, those deals have a much better chance of going south (professionally and financially). The Collateral Analytics study showed that the average price for FSBO sales were 6% lower than similar properties listed with a real estate agent or team. If you are a homeowner who is debating whether or not to list your home for sale, know that national market conditions are primed for a quick turnaround, thanks to hardworking teams like ourselves. Remember that these positive outcomes are thanks to the fact that more people are hiring agents to represent them. We would be happy to represent you!